Your path by number 8 will lead you to an understanding of the difference between money and real value. It is the way of power, where you have to learn how to control their natural strength and power. This is not an easy way (in fact, it is not considered good), but, having learned this lesson, you will proceed to the next stage – the responsibility. You are a born boss, created in order to do business or run a large organization. People with life path number 8 know that on top of them is waiting for solitude, but their power and authority come to them as naturally as naturally turn to them when you want to make a decision. 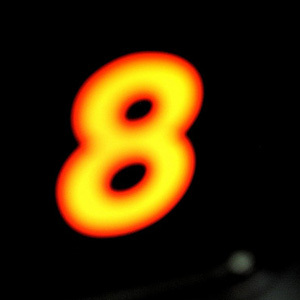 If your life path number 8, the reward can be not only money but also the achievements and legacy. What can be your career or professional choice? Any sphere of activity in which you may be liable, whether as head of the company, the executive director, the CEO, the financial advisor, real estate broker, or even a sports manager, ideal for life path number 8 – a respected person. An excellent choice would be the role of the judge, the hospital director, the president of the bank or any other job where you get the opportunity to use their gift of justice. In addition, for this number is perfect all work pertaining to the business, because a business area – this is a space where you can organize and manage.